This is to inform you that the NYSC Batch A 2017 mobilization timetable has been published by the management of the body. All graduates whose institutions are mobilizing for the 2017 Batch A orientation programme are thus notified. You can now check dates for all the programmes, including when the preliminary list will be accessible for you to check your points of interest and make amendments. 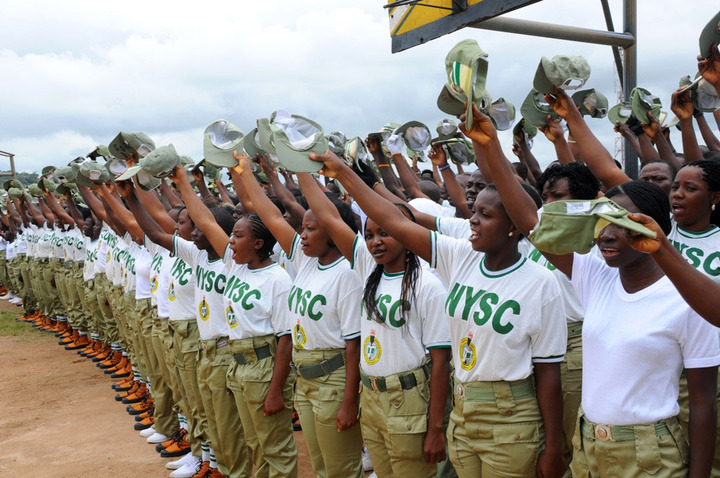 Additionally on the released NYSC Batch A 2017 mobilization timetable is the dates when online enlistment will begin. You will likewise discover the dates when you can begin printing your call up letter and the date NYSC camp opens for Batch A 2017 forthcoming corps members. Below is the full timetable for the 2017 Batch A orientation programme as released by the authorities of the National Youth Service Corps (NYSC). 1 Briefing/Sensitization of Final year students/prospective corps Members. 2 Display of list of all approved programmes for institutions on NYSC portal for cross checking feedback. 7 Entertainment of complaints from Prospective Corps Members by the state Deployment and Relocation officers and NYSC Help Lines/Desks.